You know technology has progressed by how things become smaller and lighter. So your gigantic box of a PC has evolved into a laptop. Your laptop then transformed into a tablet. But it’s really not cool enough until you’re able to wear your tech. So now the world is seeing a move towards wearable technology. Enter the smartwatch. Granted that smartwatches aren’t new. They’ve been around since the 90s if you think about it. The idea today is to have a watch that is more than something that tells you the time. Smartwatches not only work like a phone, but they also come with fitness features that look to get you into shape. They are here to counter what other techs have turned you into. The Apple Watch is coming to India in November and the Samsung Gear S2 is likely to follow soon. 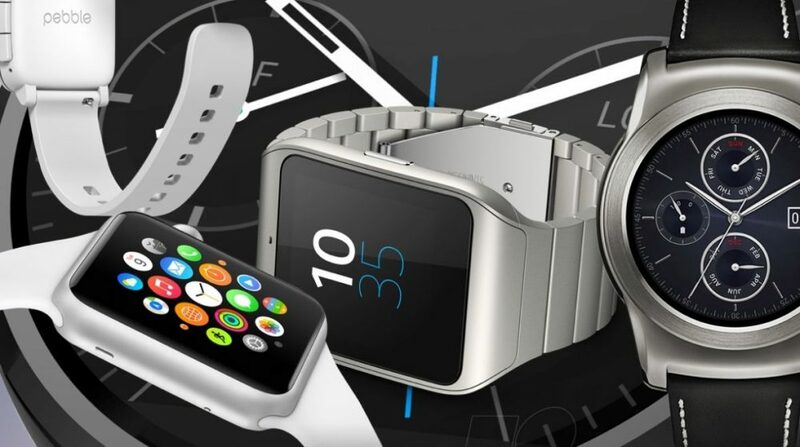 So if you’re in the mood to get into the wearable tech trend, we have some suggestions for smartwatches currently popular in the Indian market. Sony’s smartwatches so far have been consistent with design.The Smartwatch 2 came out in 2013 and was popular because it worked with all Android 4.0 devices at the time, whereas Samsung’s Galaxy Gear smartwatch worked only with Samsung own Galaxy devices. 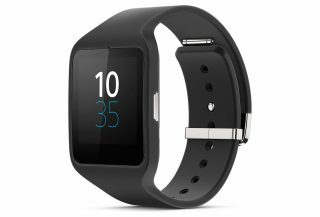 The Sony Smartwatch 3 was unveiled at IFA 2014 and comes with a 1.2GHz Quad-core ARM Cortex A7 processor, 512 MB RAM and 4 GB eMMC. One of the main talking points about the Smartwatch 3 is that it comes with built-in GPS connectivity. The sports styling makes it perfect for daily wear. The square design is similar to the Apple Watch and is not too big for your wrists. The display is a little dull compared to its competitors, but you do get to wirelessly connect it to a headphone for music on the go. You’ll also get a day of battery life, though Sony promises two days. The Android Wear Smartwatch 3 is available on Amazon and Snapdeal for Rs. 15,900 and Rs. 14,585, respectively. Samsung Gear Live is an Android Wear smartwatch that came out last year. The Gear Live is powered by a 1.2 GHz quad-core CPU with 512 MB RAM and 4 GB storage.The smartwatch has a sleek metal design that makes it one of the more attractive looking devices in the market. And unlike Samsung’s previous smartwatches like the Gear 2, this one works with all Android devices. You also get features like heart rate monitor, and a 320×320 AMOLED display, which looks crisp and bright indoors. However, there are some cons to the device as well. The charger is hard to use and while Samsung Gear Live has a great display when viewed indoors, the outdoor visibility in the Gear Live is surprisingly quite poor. Samsung’s Gear Live is priced at Rs. 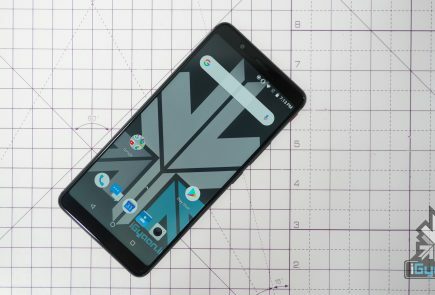 10,000, which is decent for the features that it provides. You can find the watch on Flipkart. 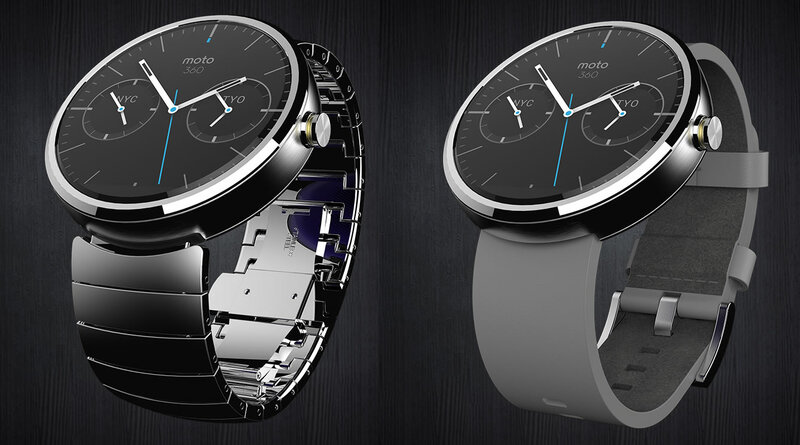 The Moto 360 was one of the most anticipated devices of 2014. The 360 is for the circular frame of the watch, though it doesn’t quite give you a complete 360-degree viewing due to a small bar at the bottom of the screen. The watch is made of metal and is dust and water resistant. The size of the watch is something that has seen polarizing responses. While some feel that the watch is too big for the wrists, other who are used to G-Shock-like watches are satisfied with the 360. 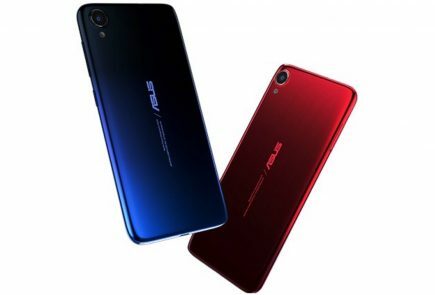 The 360 has a 1.5-inch display with Gorilla Glass 3 and 320×290 resolution, which is not exactly the best in the business. It is an Android Wear 1.0 watch and runs on 1 GHz Cortex A8 processor with 512 MB RAM and 4GB storage. The 360 is a great device, and one one of the better smartwatches to go for if you’re willing to shell out Rs. 14,000. The device gives you everything you need from a smartwatch and the traditional circular design looks great. You can find the Moto 360 on Flipkart. The Alcatel One Touch looks like a poor man’s Moto 360. The circular display, steel casing and flat bottom gives you a Moto 360 feel. The Alcatel, however, is one of the smallest circular smartwatches out there. At 1.2-inches, the watch is very petiit and this may put off some consumers. Here’s the thing about smartwatches. 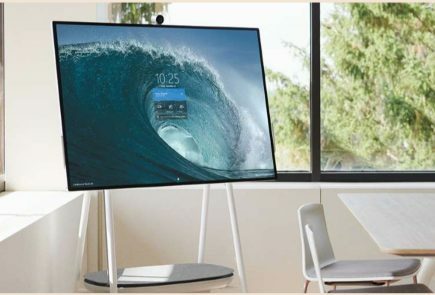 Big displays can be just as annoying as tiny ones. The problem many brands face is to bring that perfect size to the smartwatch while having all the features and toys intact. Because of its size, the Alcatel loses out on many features, and this in turn brings the price down as well, which makes the watch quite affordable. The Alcatel One Touch goes for simplicty. This is why the watch runs on the company’s own OS rather than Android Wear. You can work the watch from your iOS or Android device and the companion app is just as simple. You’ll figure out how to work with the watch in less than five minutes. The small watch gives a big battery life that can run for a good 2-3 days based on usage, which is more than any other in this list. The One Touch is priced at Rs. 7,999 on Flipkart.